Wordless Wednesday : A Ride on a Unicorn! Oh my goodness, so cute! We recently let our 3 yo son ride a pony, and he loved it so much, when we saw a “unicorn” in the 4th of July parade, he went nuts! Awww, how fun! I can’ t wait till she can ride 🙂 I hope she loves it! Adorable. I was thinking of hiring a pony for my daughters B’day. Visiting and following from vBoks. So cute….give her time Mom in a few years she’ll be loving unicorns. Thanks for joining us this week on the Alexa Hop. Have a great day! How adorable! That’s every little girl’s dream come true. Love the little bows on the mane! Hi! I love your blog so much that I’ve just awarded you with the Butterfly Blogger Award! Click the link to come pick up your award!! Awww, what a little princess! That is so great! 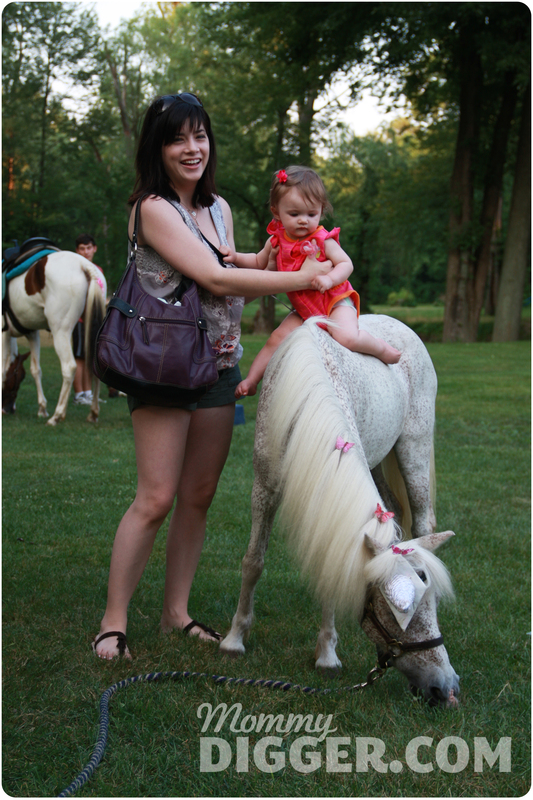 I’ve never been to a birthday party with a petting zoo or pony rides! I’m sure my kids would go crazy for it though. Thanks for stopping by Monday night! PS-I LOVE this photo. Adorable. HI! I found you on A Helicopter Mom’s Alexa Hop. Commenting to help you lower your alexa! Please comment back and help me lower mine too! I have a TON of giveaways right now in my July Archive on the right sidebar for some really great prizes, and way more coming soon too. Anyway, besides all of that, just please comment back to help me lower mine. I have noticed a lot of people don’t comment back… LOL! Thanks!